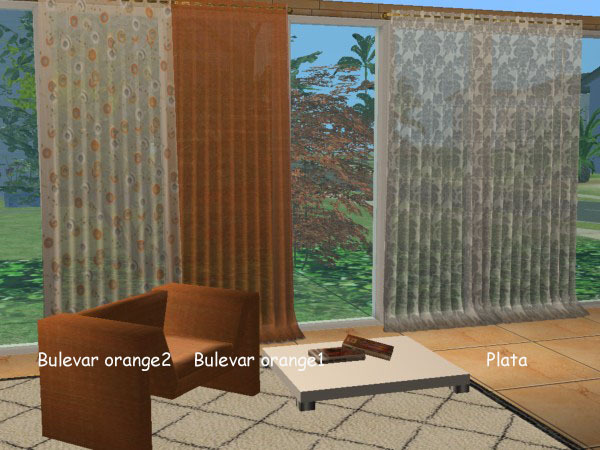 Mod The Sims - new mesh " individual curtain"
Project "Maiden's bedroom " . Part 8. Curtains. Set Lace. Project "Maiden's bedroom " . Part 8. Curtains. Set Pretty Window. Project "Maiden's bedroom " . Part 8. Curtains. Set Allsorts. These recolours may or may not be endorsed by nazariopilar. Tags: #new, #mesh, #", #individual, #curtain"